SO–IL is an internationally recognized architecture and design firm based in New York. We create structures that establish new cultures, institutions, and relations. The firm works across countries and cultures. Together, our team speaks more than a dozen languages. Our clients range across France and South Korea to the United States and Mexico. We believe that through deep collaboration, architects can strengthen communities’ ties to their environments. In an increasingly digitized world, our architecture incorporates innovative physical materials that follow the unique scale and conceptual grounding of each project: stretched chainmail over a gallery building, or an array of elegant glass tubes as a museum facade. We creates urban spaces, buildings for culture, residences, and workplaces on a variety of scales. 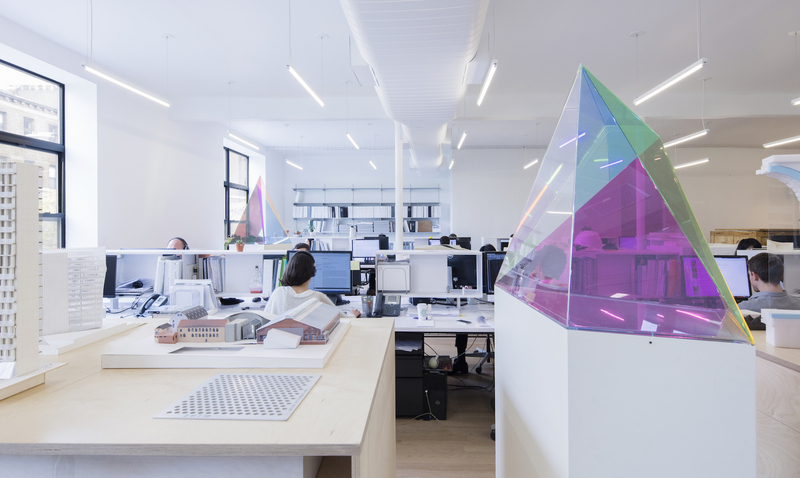 We have designed Manhattan offices, a tent to house the Frieze Art Fair, innovative furniture for Knoll, a revitalized public square in Paris, and many other projects. Our practice is forward-looking: We work exploratory to ensure that places will be adaptable to a dynamic future. 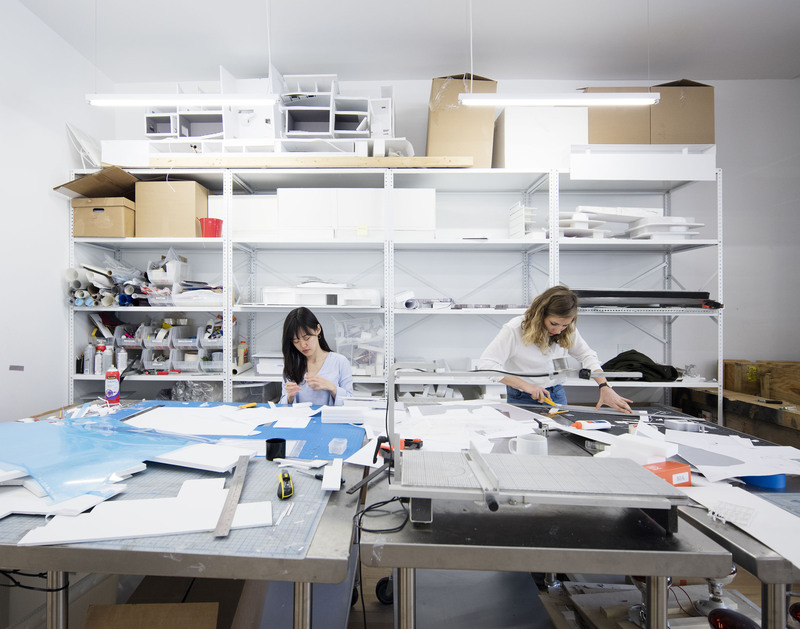 We have been featured in publications like the New York Times and Architectural Record and have received recognitions including the Curbed Groundbreakers Award and the MoMA PS1 Young Architects Program Award. Institutions like the Museum of Modern Art and the Art Institute of Chicago have acquired our work. SO–IL was founded by Florian Idenburg and Jing Liu in 2008, and has been led with partner Ilias Papageorgiou since 2013.